I think the ring-bound planner is nice and neater. 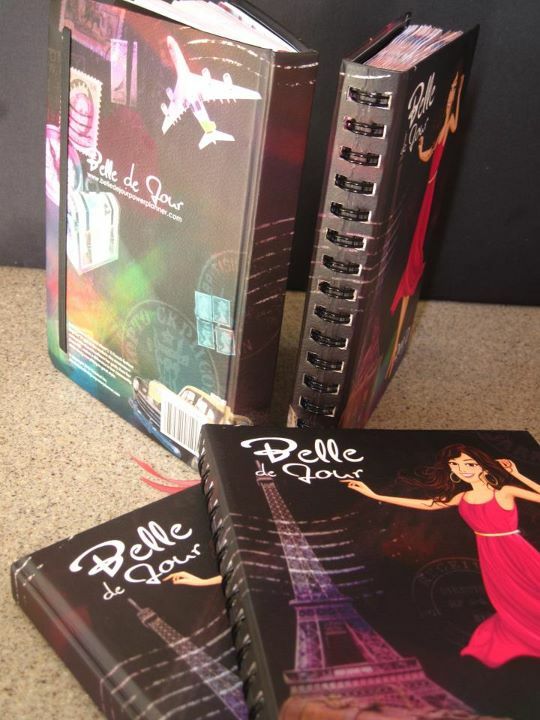 It's a better version of their ring-bound planner cause the spirals are discreet. 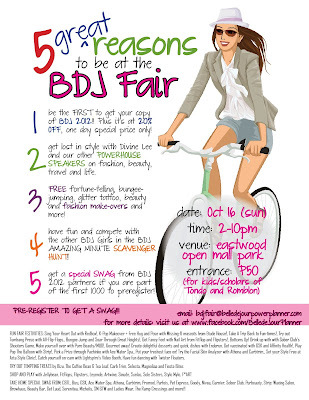 So anyway, since there's going to be an event to launch this buddy, here's what BDJ has to say so you won't go miss out! I have work today so I'm still calculating my time, but to those who have no valid reason... don't miss out! 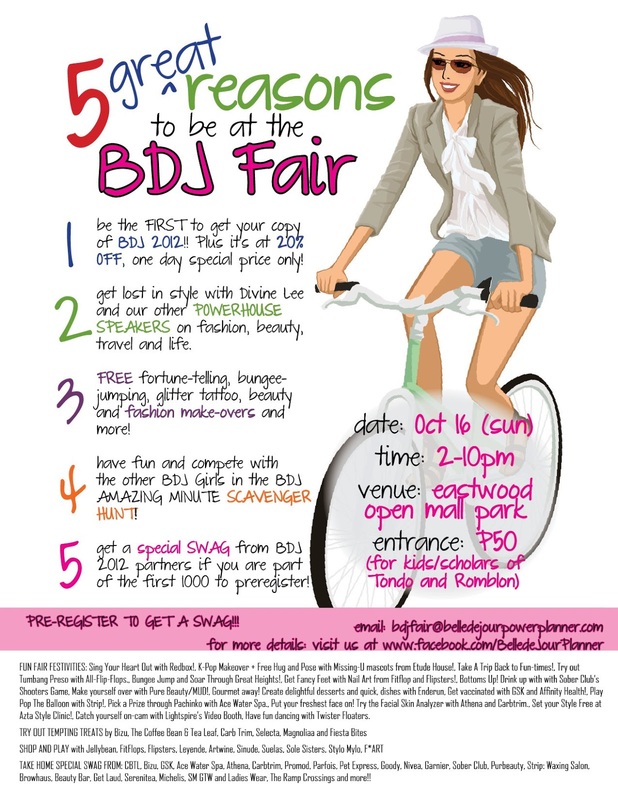 There's so much activities from of course BDJ's numerous partners and you know, personally what I'm looking forward to is the chance to get a K-Pop makeover c/o Etude House (which hinted via facebook--said they'd be launching something new!! Sing your heart out with Redbox! Liberate your style at Azta's Style Clinic! Get fancy feet with nail art, capture moments on the photobooth station and pick prizes from Fitflop and Flipsters! K-Pop Makeovers + Free Hug and Pose with Missing-U mascots from Etude House! Bungee Jump and soar through great heights! Bottoms up! Drink up with with Sober Club. Make yourself over and get makeup tips with Pure Beauty/MUD! Gourmet away! Create delightful desserts and quick dishes with Enderun. Stay one step ahead! Get vaccinated with Affinity Health & Wellness. Bring out your inner sparkle with Glitter Tattoo! Play Strip The Guy with The Strip and Pop the Balloon with Browhaus! Pick a prize through pachinko with Ace Water Spa. Put your freshest face on! Try the Facial Skin Analyzer with Athena and Carbtrim. Catch yourself on-cam with Lightspire! Get tangled on the Twister Floaters! Book your next getaway with Ticketport and Adams Travel! Get an image boost from John Robert Powers! 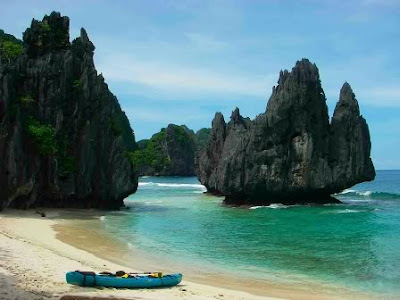 Since it's travel-themed, let me list down top 3 Philippine destinations I am dying to visit. This would be in order of my death-consideration haha! Typhoon Paradise it may be, to me it's still paradise-esque. Ahh.... to get off my seat! 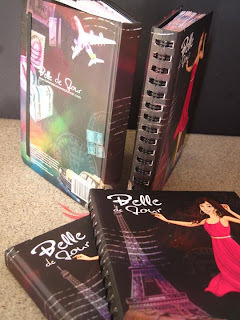 A Belle de Jour Giveaway is in the works! According to Browhaus, their “Brow Architects” use the Browhaus Blueprint System,Nice blog we at Browhaus Singapore also believe in inducing a state of fashion.